The 12" Rope Swing #383 will provide your bird with endless swinging fun! 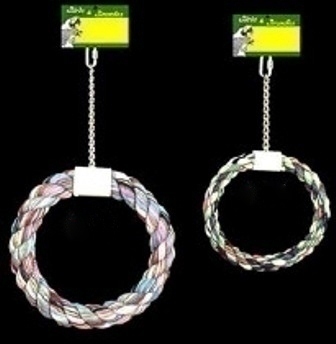 It is a durable bird swing and is made with 100% bird safe materials. Colors will vary. Notify me when 12" Rope Swing is in stock.